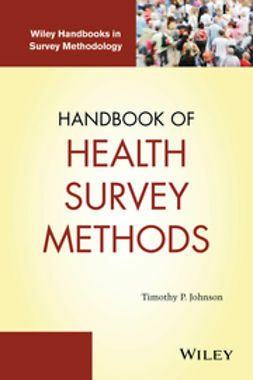 Regulatory bodies and medical journals regularly raise their standards in terms of the quality of statistical analyses presented, wanting to ensure statistical methods are not misused leading to wrong conclusions. 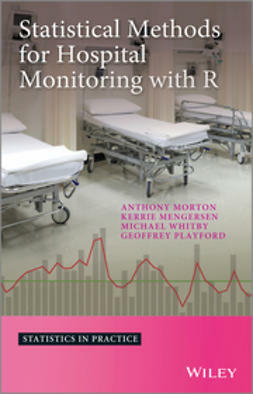 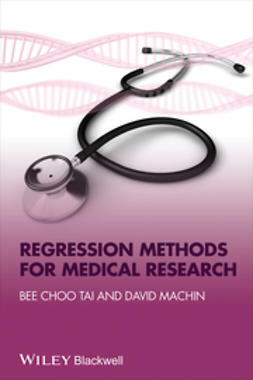 Following this trend there is a growing need for robust statistics in medical research. 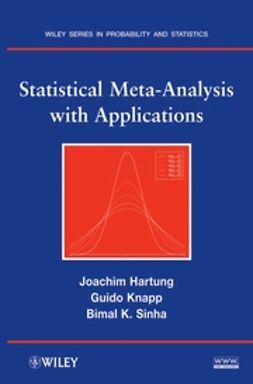 Robust statistics is an extension of classical statistics that specifically takes into account that the underlying models used to describe data are only approximate. 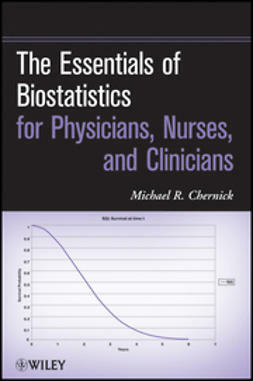 Its basic philosophy is to produce statistical procedures which are stable withy respect to changes in the data or model departures. 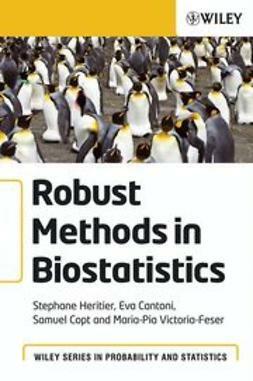 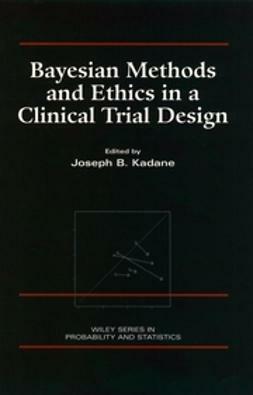 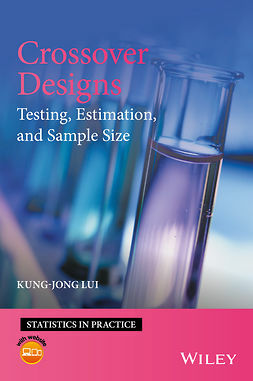 Robust Methods in Biostatistics is the first book on robust methodology to be directed specifically at biostatistics, which would benefit both fields greatly. 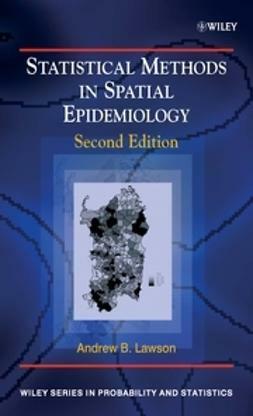 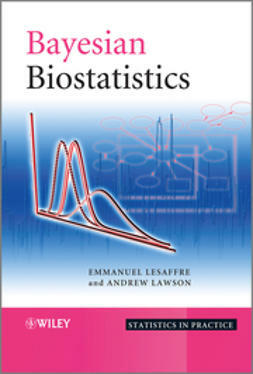 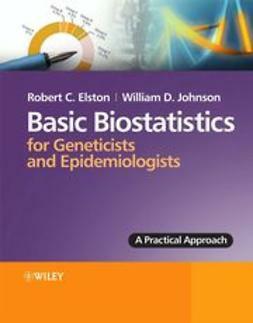 It allows students, biostatisticians and researchers of all levels easy access by introducing each chapter’s topic with the classical approach before explaining the robust alternatives.